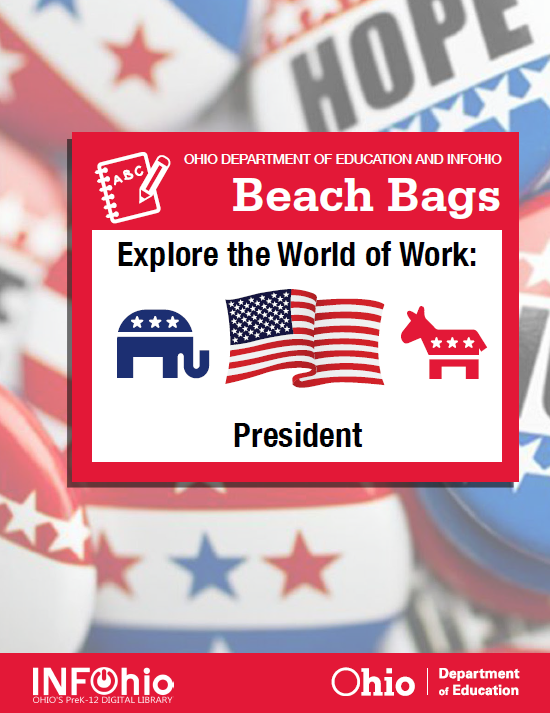 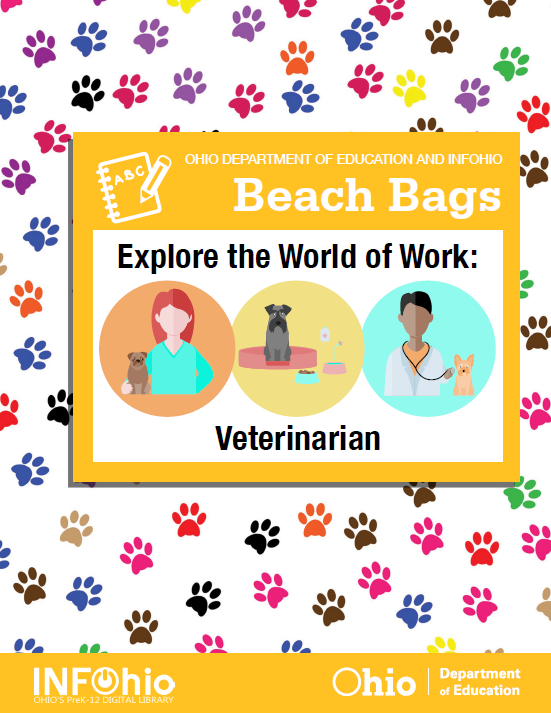 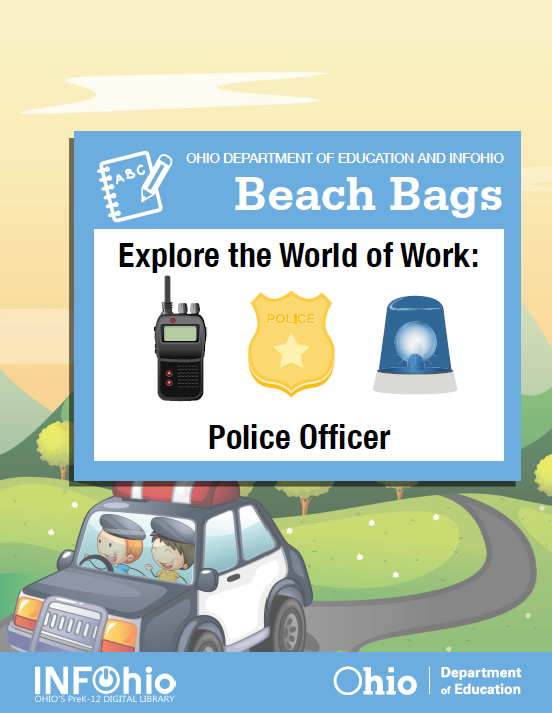 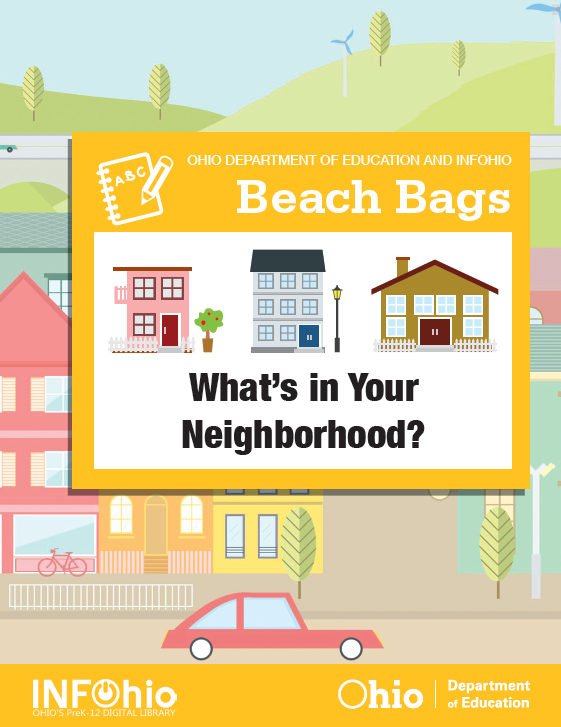 Beach Bag (K-3): What's in Your Neighborhood? 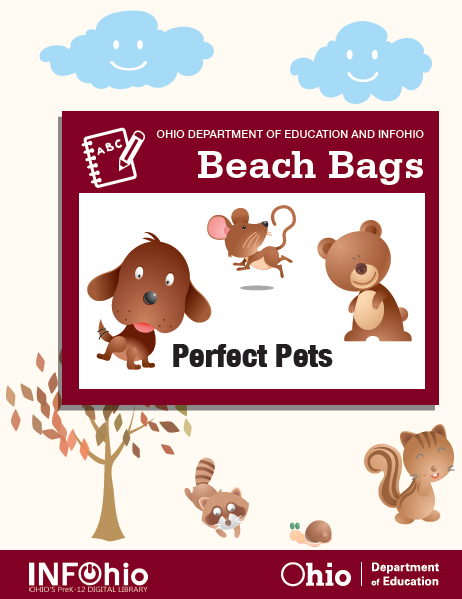 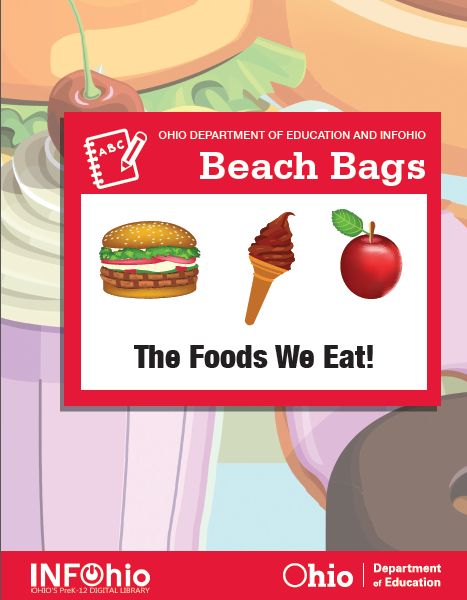 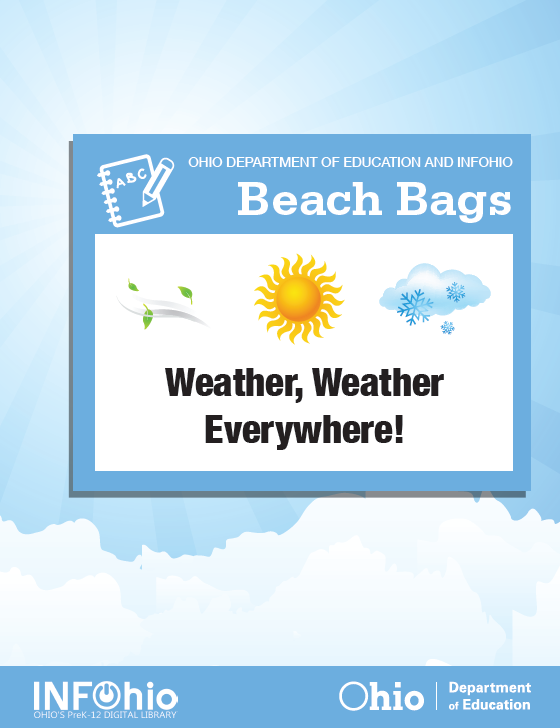 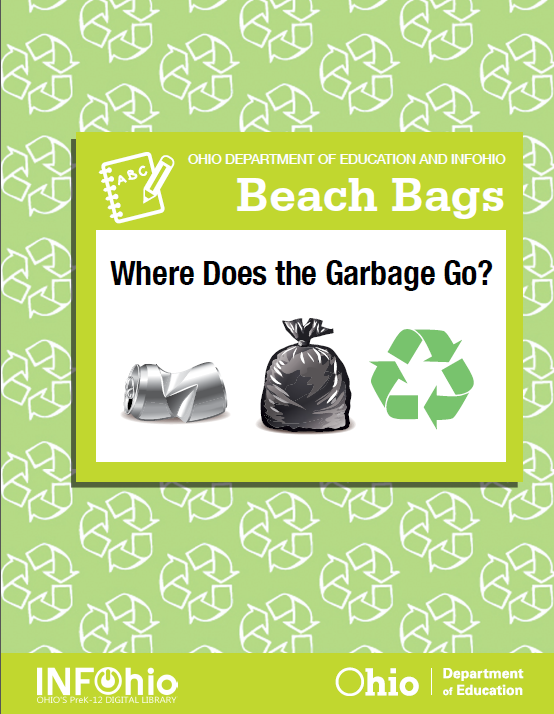 Beach Bag (K-3): Where Does the Garbage Go? 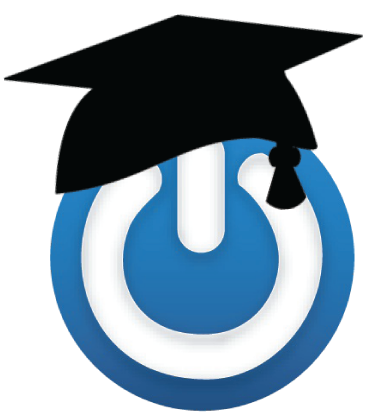 Tools and strategies to support coursework that students complete for College Credit Plus. 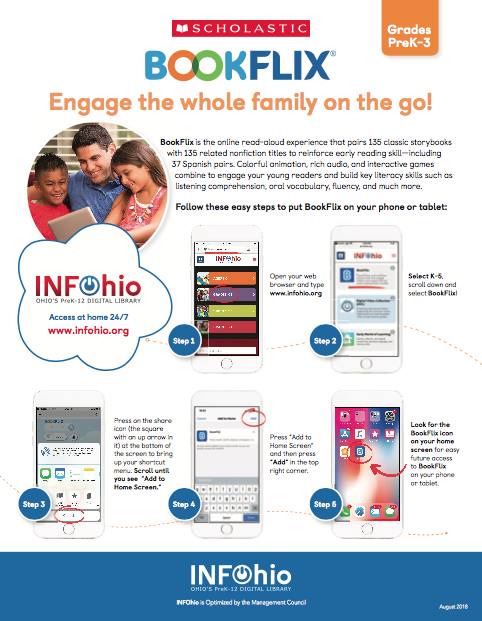 Engage the whole family on the go with BookFlix! 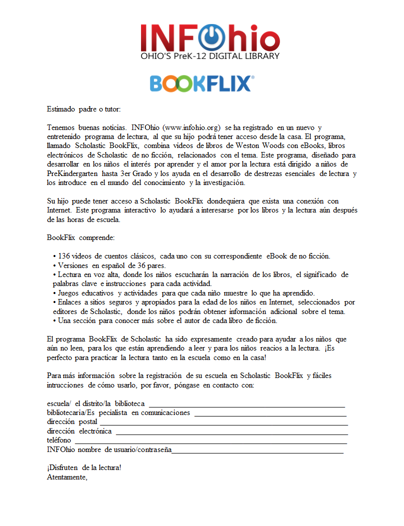 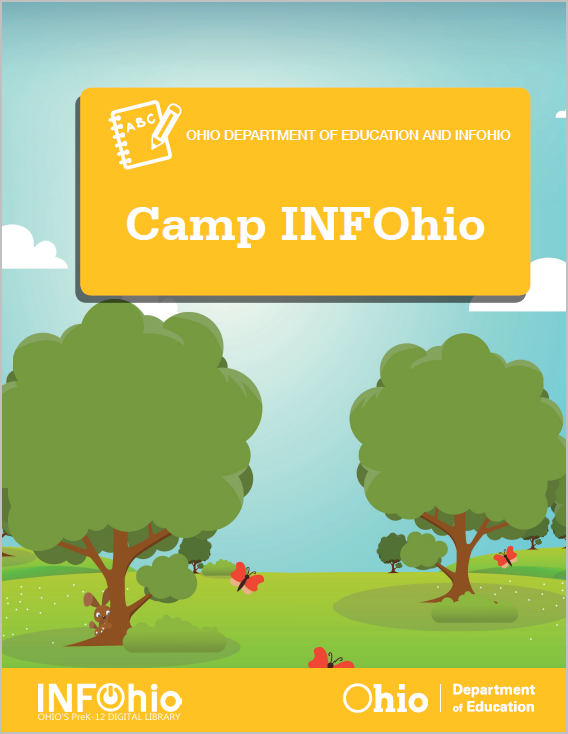 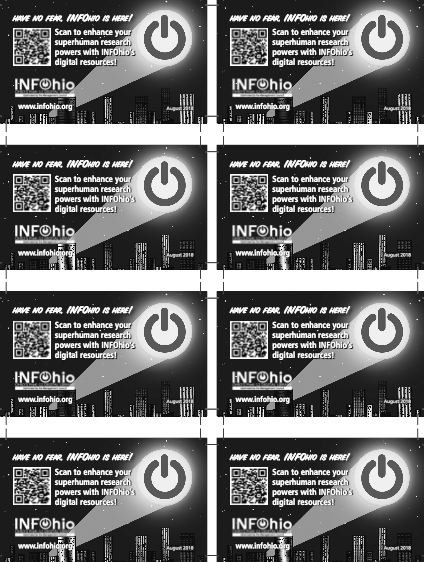 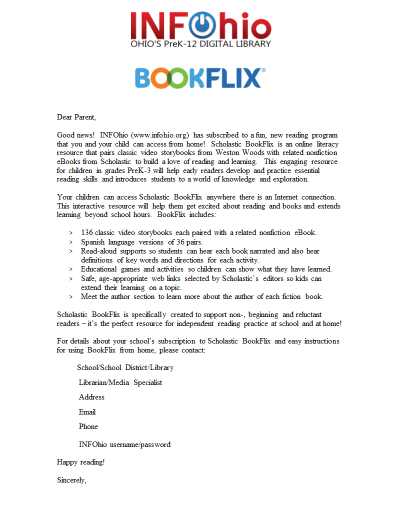 This document from Scholastic and INFOhio provides directions on using BookFlix on a mobile device. 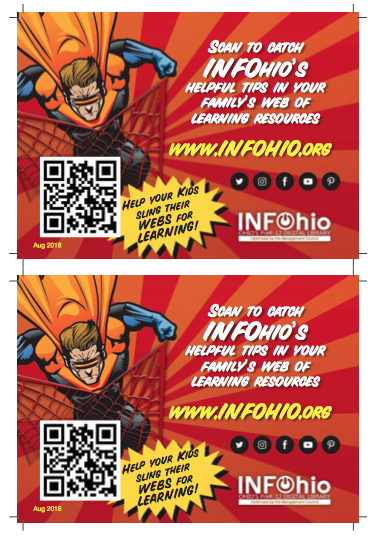 Updated August 2018. 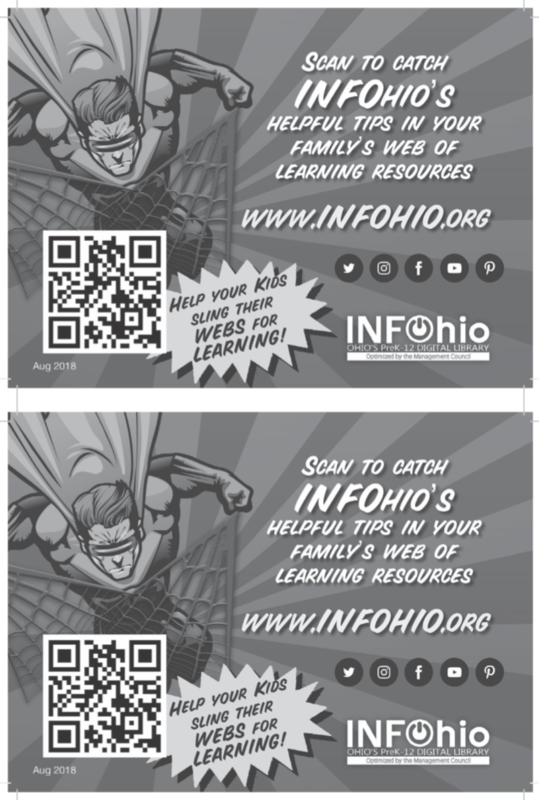 This flyer gives parents 10 ideas for helping young children learn to love reading. 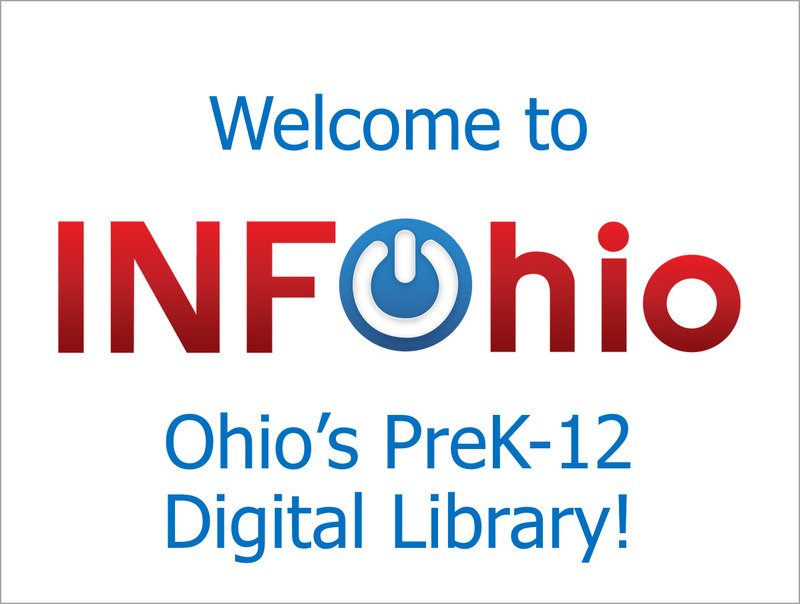 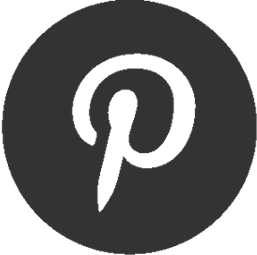 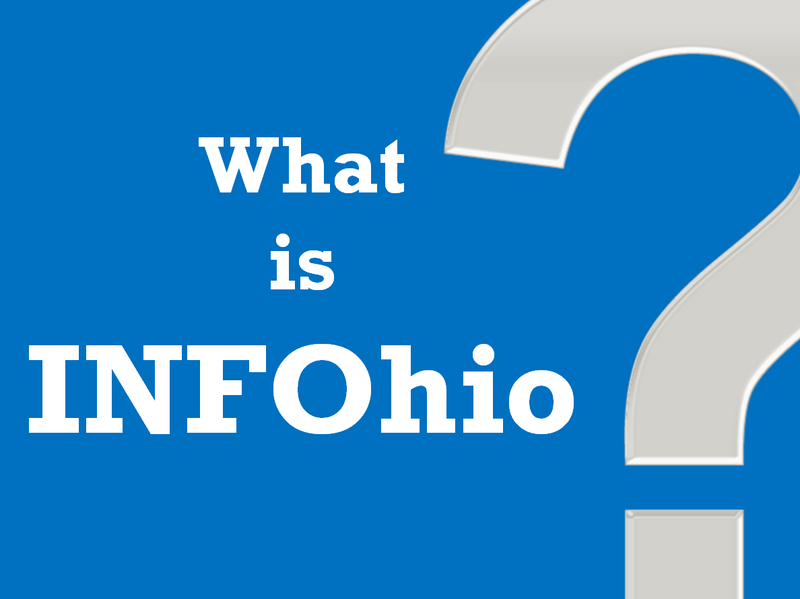 INFOhio’s Pinterest board for parents includes book recommendations, websites to help with homework, and more. 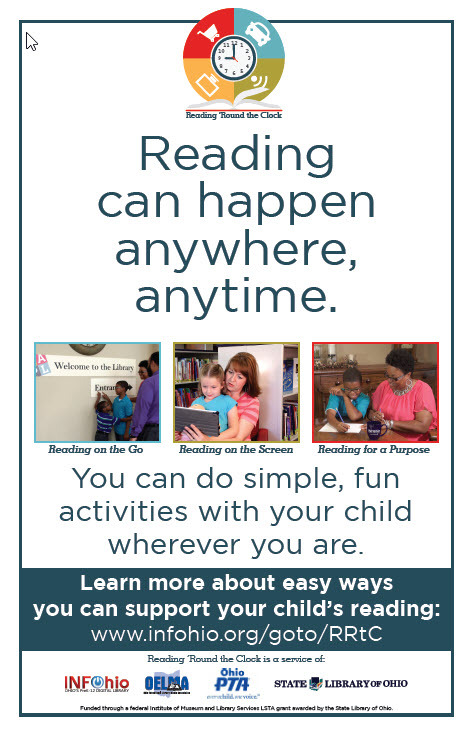 This video introduces caregivers to the many ways they can help children with reading skills, whether reading for fun or to find information. 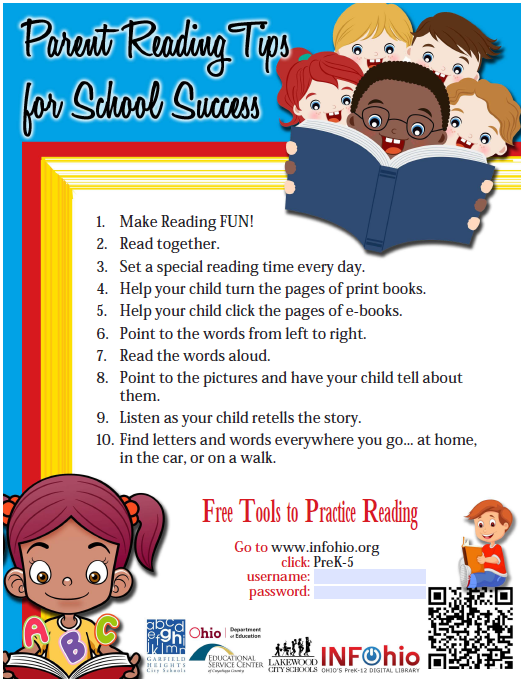 This document links to useful resources associated with Reading Round the Clock. 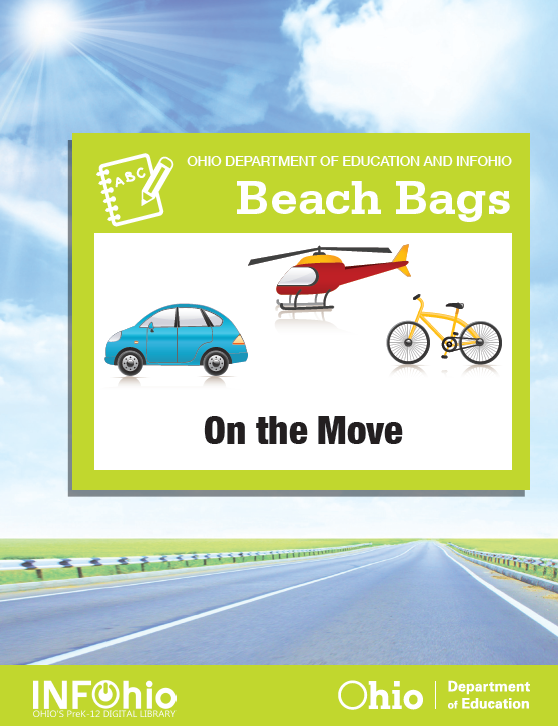 Find tools and strategies to help students be successful on tests that students take on the pathway to graduation.